Now the PreciseLOOP HG-1 Loop antenna covers the 60 meter band (5MHz) with the new 60 meter resonator. It works just as the 80 meter Resonator. Just plug into the accessory input, and your Precise HG-1 Loop tunes over the entire 60 Meter band. 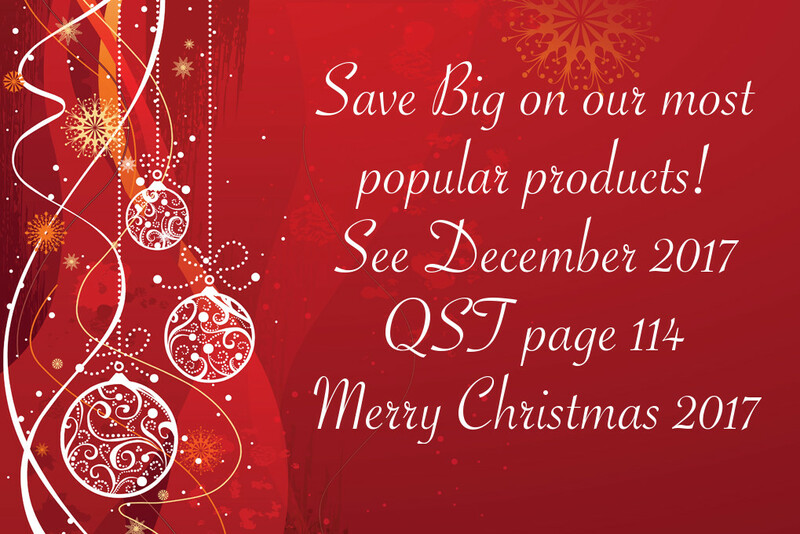 While the internet may be a good medium to promote product for the ham radio market, there is a lot of QRM. Many of our customers have encouraged us to promote our products using more traditional channels. 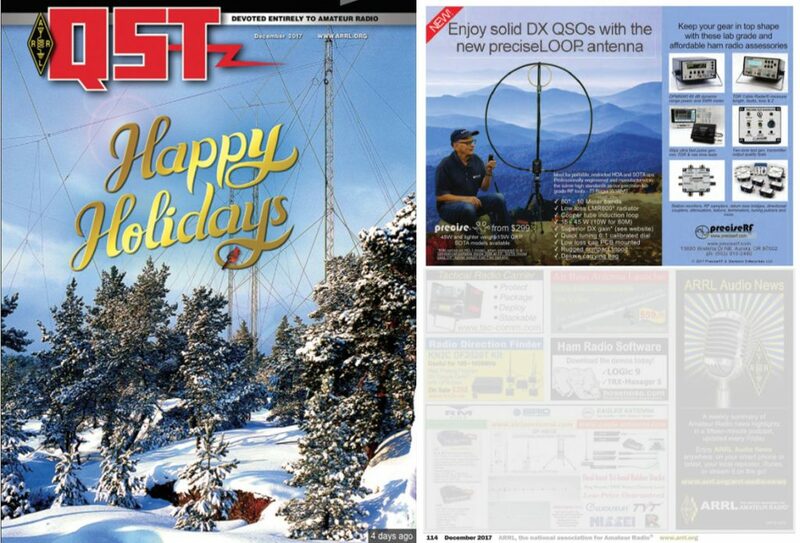 As a result, we started to promote our product through Ham radio’s premier magazine, QST.